If you are looking for the hunt of a lifetime you have found it here! 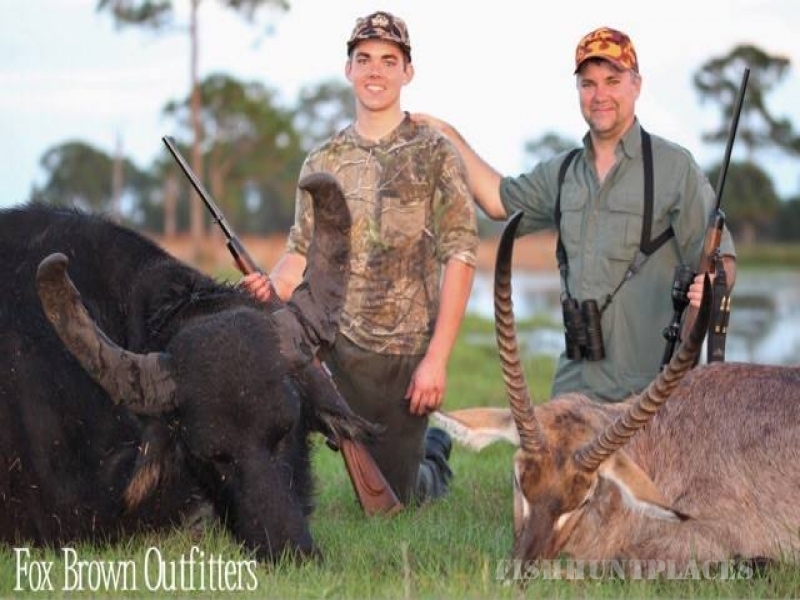 Fox Brown Outfitters is located in Indiantown, Florida. The diverse selection of wildlife paired with a stunning variety of beautiful scenery truly sets us apart from the rest! Our hunting preserve consists of 2,600 acres of marshes, age-old cabbage, oak hammocks, and open prairies. 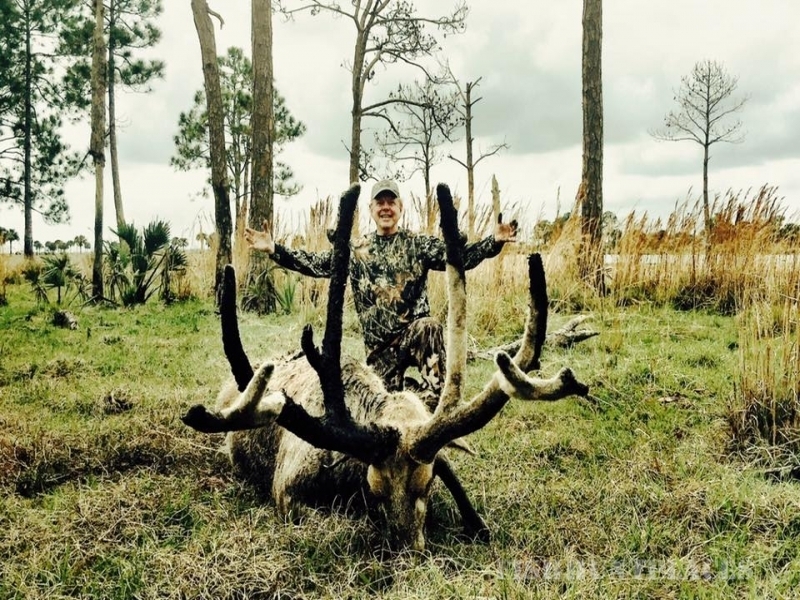 The terrain is spectacular in its beauty and provides you with a challenging, exciting hunt! 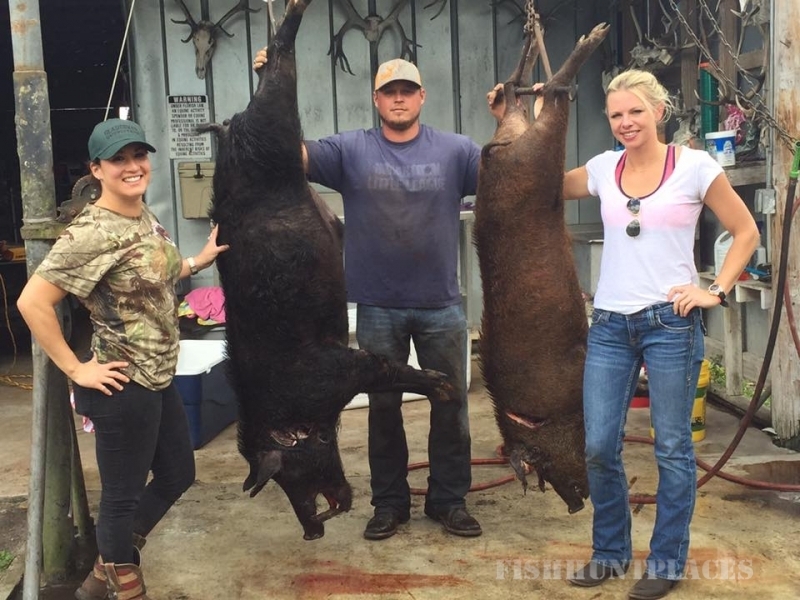 Although hunts at Fox Brown Outfitters are challenging, it’s not for lack of big game. 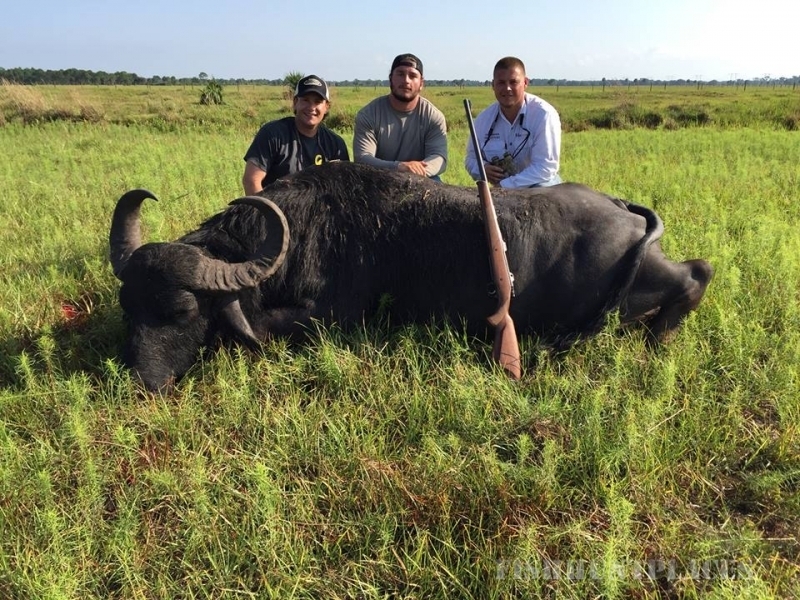 Herds of native and exotic animals run free through our 2,600 acre hunting preserve, we truly provide a 100% fair chase! The deer on the ranch are wild and do not have ear tags or tattoos like most pen raised ranches. Sound challenging? Don’t Worry! 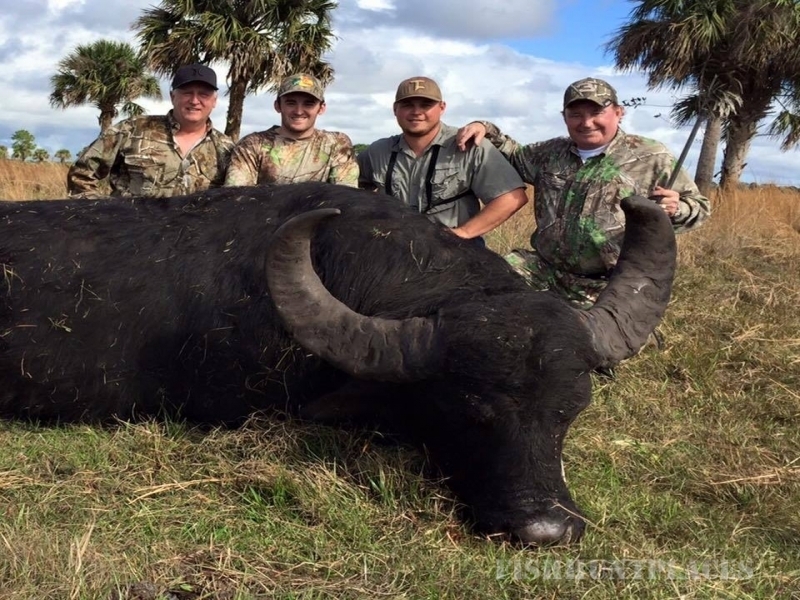 Our experienced hunting guides will help you fill that dream of bagging a great trophy animal! After bagging your game, our staff will take care of all the details so that you can simply concentrate on enjoying the serenity of the setting. 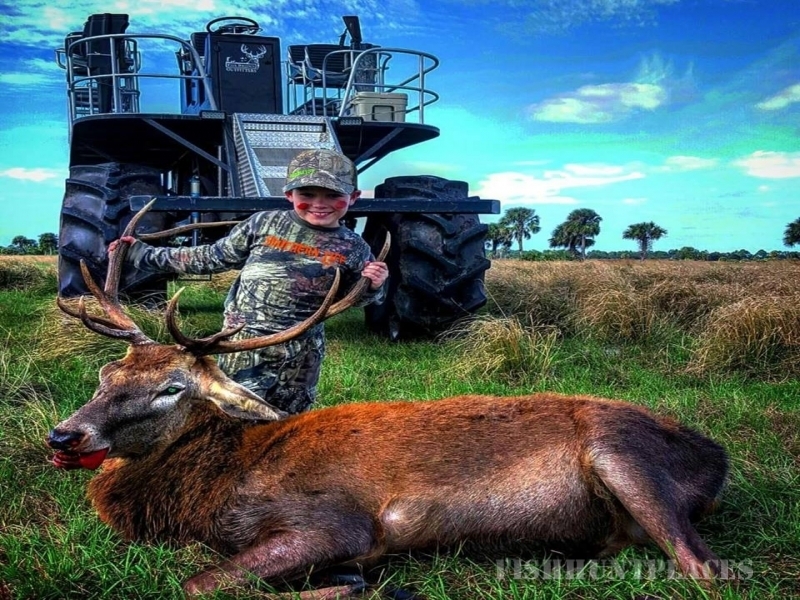 If you’re looking for the premier exclusive Florida Hunting Ranch for entertaining, hunting, photo tours, corporate entertaining, or that special family hunting trip, This is the Place! The abundant wildlife is amazing and you will see an array of native and exotic game! Fox Brown Outfitters is committed to bringing the highest level of service and will strive to meet all the customer’s needs and expectations. We are confident once you set eyes on this majestic and tranquil property, you will be coming back!